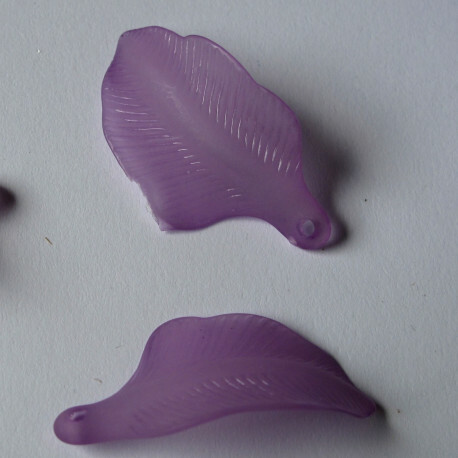 > Flowers and Leaves>Lucite Flowers and Leaves>Lucite Leaves>Purple lucite leaf. Size 30 mm by 15 mm. Approx 15 per pack. Purple lucite leaf. Size 30 mm by 15 mm. Approx 15 per pack. Purple Lucite Leaf. Approx. 30 mm by 15 mm. Approx. 15 per Pack.